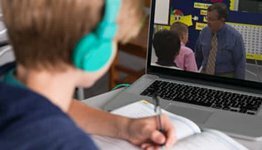 From using tally marks in counting to reading bar graphs, your child can grow in his understanding of concepts through these visual aids. 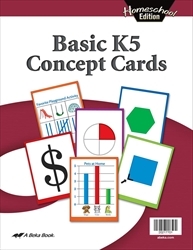 Use these cards to more effectively introduce, reinforce, and practice concepts taught in the “Skills Development” and “Numbers” sections of the Homeschool K5 Phonics, Reading, Writing, and Numbers Curriculum/Lesson Plans. 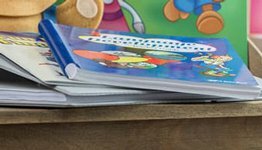 Included in the set are concepts of three-dimensional objects, basic geometric shapes, simple charts and graphs, comparisons, fractional parts, number words, counting by tens, sequencing, and arithmetic symbols. 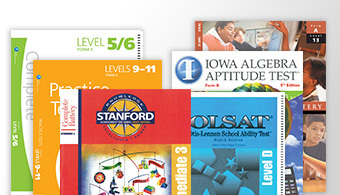 Includes teaching tips and a set of 16 cardstock full-color sheets to be cut apart for a total of 64 two-sided cards.